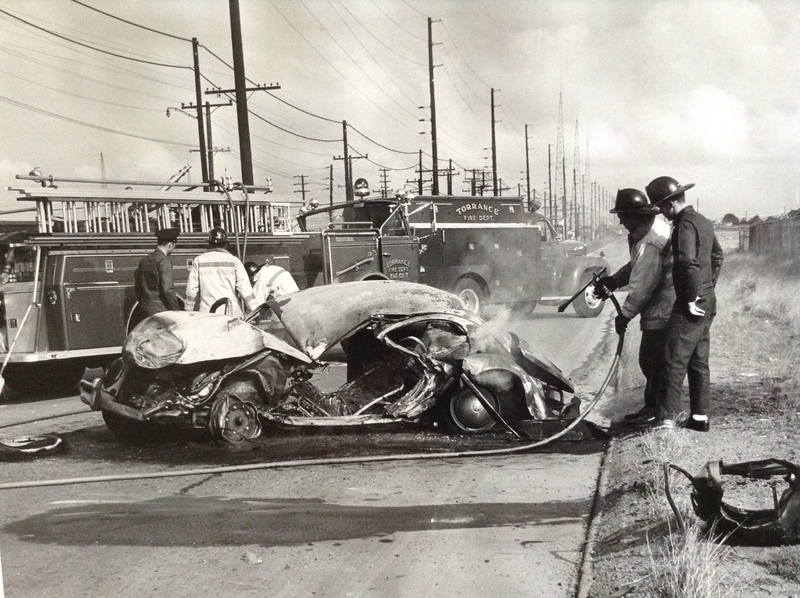 Digging in the archives here at 1967beetle.com, we wanted to put Becky’s article in the spotlight once again. 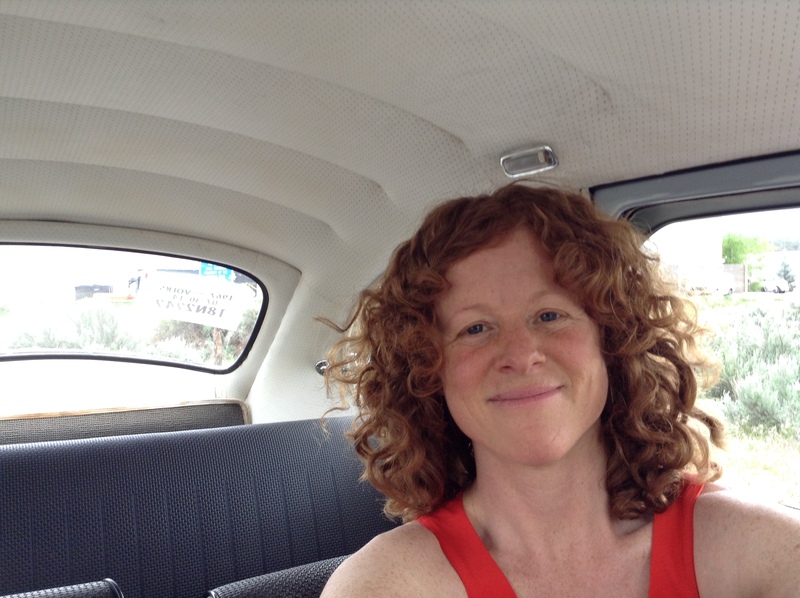 I grew up hearing the story of how my mother came to be the owner of a bright green 1962 Volkswagen beetle sedan. In 1967 she and her parents Goody and Mickey began their search for a beetle. This would be her first car. Someone had already offered her a pepto bismol pink Nash Rambler but since “I wouldn’t be caught dead driving that ugly thing!” a beetle it had to be. The search was on. And on. And on. Months passed, no luck. I loved this story, I fantasized as a kid that one day I too would come home to find a VW in my driveway (actually I specifically envisioned a navy blue Karmann Ghia convertible with a Pomeranian in my lap. My mom had her car for 9 months. On November 4, 1968 she was on her way to work at a local pharmacy. She spent .50 to put 2 gallons of gas in the tank. And that is all she remembers. She was hit by a dump truck whose front axle came apart. His truck ran over her beetle which promptly exploded. Fortunately she was not wearing her seatbelt and so fell out of the vehicle upon impact. Unfortunately she fell out into burning gasoline. She suffered a broken pelvis, broken femur, ruptured spleen, ruptured diaphragm, broken ribs, and severe third degree burns on 65% of her body. She spent 3 months in the hospital, the first month she fought for her life, the staff doubting she would survive. She went from 110lbs to 60lbs. They amputated her right leg below the knee on her 18th birthday. I know this sounds horrible and she can attest to the fact that it was. But, my mom is an amazing person. She has “‘lots of moxie’”! Today she snowboards, travels, and generally lives it up in spite of losing her leg as a teenager. Just a wild hair? I’ve always wanted a classic beetle; I’m just going to see what I find. There’s a local guy selling his ’73, semi-custom it’s nice but….I’ll keep looking. After all I don’t even know what’s out there and there’s no need to rush. A few super beetles around…meh. Wait, what’s this 1967 on craigslist? The seller says “all original”, “numbers matching”. Uh oh I’m in too deep. I need help, where might I find help on “the one year only” beetle? 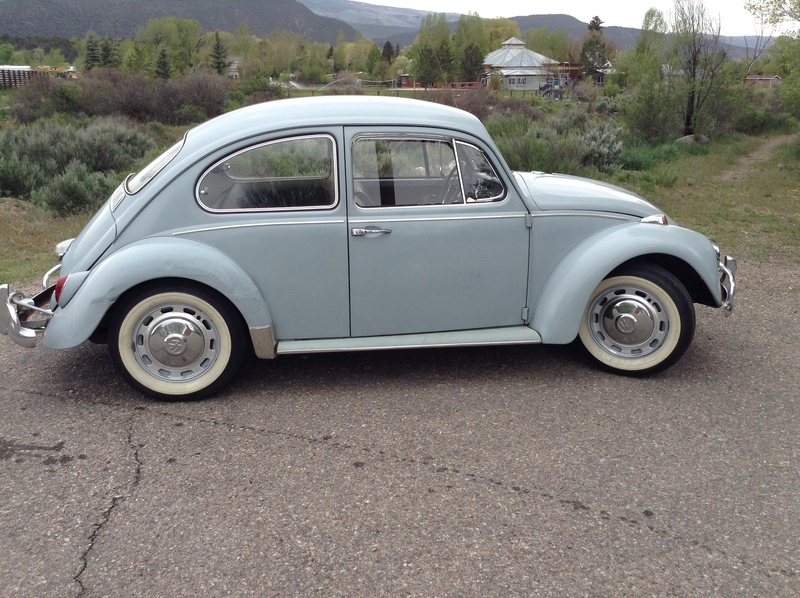 Drumroll please……… 1967beetle.com! 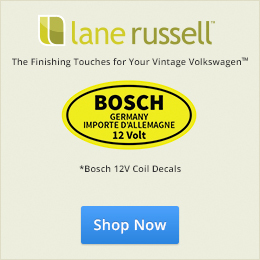 I emailed 1967beetle.com asking for some help. Eric and Jay were awesome and amazingly helpful. Any question I had was answered within the hour, any car I looked at they looked at too and told me what was right and what was wrong. 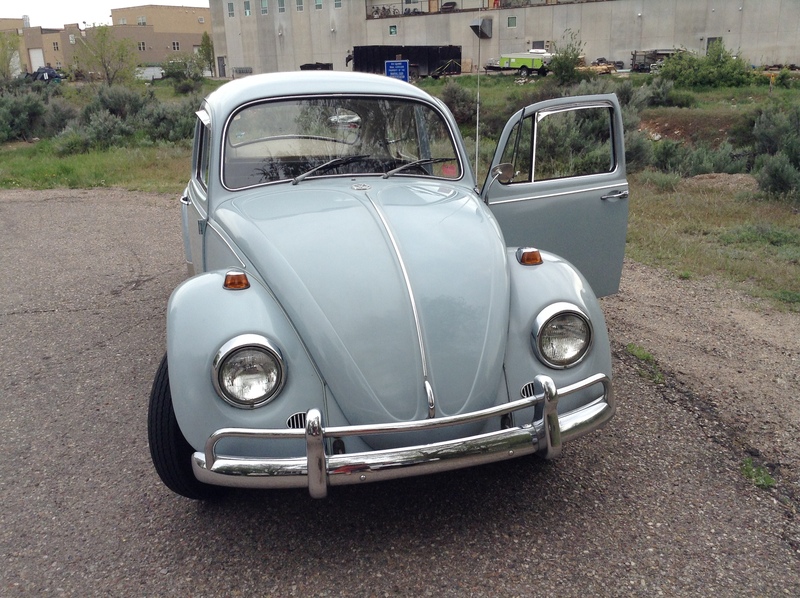 They also educated me on the 1967 beetle since I really couldn’t spot what was and was not original. I’m still no pro but getting wiser by the day. Down the dark rabbit hole I fell (more accurately I dove head first). It seemed the more I searched the more elusive this car became, at least a true original that hadn’t been adulterated. That one has aftermarket fenders, that one has a replaced engine, that one has rust, that one is “bagged”, that one is quote unquote restored. What don’t people do to these gems?? Honestly my search wasn’t that long, a few weeks. I searched Craigslist and eBay and the Samba and the internet in general every.single.day. All day. I was obsessed. I stayed up late reading, I mean really late like 3 am late. Finally one morning I searched craigslist and there she was, 1967 unrestored original in Phoenix. Zenith Blue. Original blue running boards. I sent Eric the link and at his reaction “I would buy it in a heartbeat”, my heart started to beat, fast (apparently I was dead inside before that moment). He told me which questions to ask, what to make sure of, how to look at the engine, etc… He was, and still is, my 1967 beetle coach. I called the seller, we talked about the car and how he obtained it, why he was selling it; you know all the preliminary small talk. I called him back 20 minutes later and asked if he would hold it for me as I was driving the 12 hours to Phoenix the next morning to pick it up. We packed up our van and headed to the land of the suburban sun. The anticipation eventually transformed into reality and the car honestly was better in person. How often does that happen?! There are some dings on the rear fenders that have been touched up with paint giving them a freckled appearance, and something was clearly dragged over the roof….However, the car is beautiful. The paint is original, the interior is original. The engine is original with a rebuild (1600). Not a single tear in any part of the interior. Wool basket weave carpet could be replaced, with of course the real thing. Original radio, original knobs, original jack, original glass, original seat belts, original manual, original keys, the list goes on. The original owner’s log book tracking mileage and tune ups is in the glove box. The original bill of sale is in my possession. El Dorado Volkswagen of Arkansas. His faculty parking sticker from the 1965/66 school year is on the rear window. I’m working on tracking down the second owner to ask about the mileage but in 1997 the car had 52,000 miles on it. The odometer currently reads 58,324. Could those be actual miles? I aim to find out pardners. This adventure is only beginning my fellow 1967 beetle enthusiasts, and I have Eric’s email address on speed dial (that doesn’t apply but you know what I mean), the Bentley manual in one hand, a tool set in the other, one foot on the brake pedal that almost makes it to the floor, one foot on a banana peel, one hand on the stick shift, the other hand riding the wind, a rag holding up the heater lever since it still snows in May where I live, and “Goody” to thank for it. Well, actually 1967beetle.com, its gracious owner and Jay Salser. Thank you guys from the bottom of my heart! …more pictures! I love this car! Good find! It’s truly an amazing car. I actually can’t believe it. Those running boards are org! It’s details like that you just don’t see anymore. Very very nice. A rare find. I too have a zenith blue one. Welcome aboard! Hope you enjoy yours as much as I have mine. Congrats on finding such a nice specimen. Enjoy! Eric and Jay, thanks for helping out. Becky … reading your story I went from teary-eyed to laughing out loud (yes, this deserved to be spelled out)! Eric & Jay have quickly become the patriarchs of our ’67 VW Beetle family … we depend on them for insight and direction almost weekly. Have fun, and let us know if you name your Zenith beauty … I’m thinking “Moxie” as a living tribute to your Mom and her spirit. We simply must have updates as time goes on. Hi all. Thank you for your kind comments! I was going to name her Goody after my beloved grandmother but “moxie” sounds pretty cool too. Oh no, another thing on the to do list! What a great success story! You truly did everything right by getting Eric and Jay onboard right away Becky! They never seem to tire of helping us newbies to this obsession get through all the crazieness! Enjoy your car! Wow! Sounds like an awesome car, awesome gal, awesome mother and an awesome story! Yes a totally awesome gal- to this I can attest- an awesome car as well, and a moxie filled mother-in-law to boot! 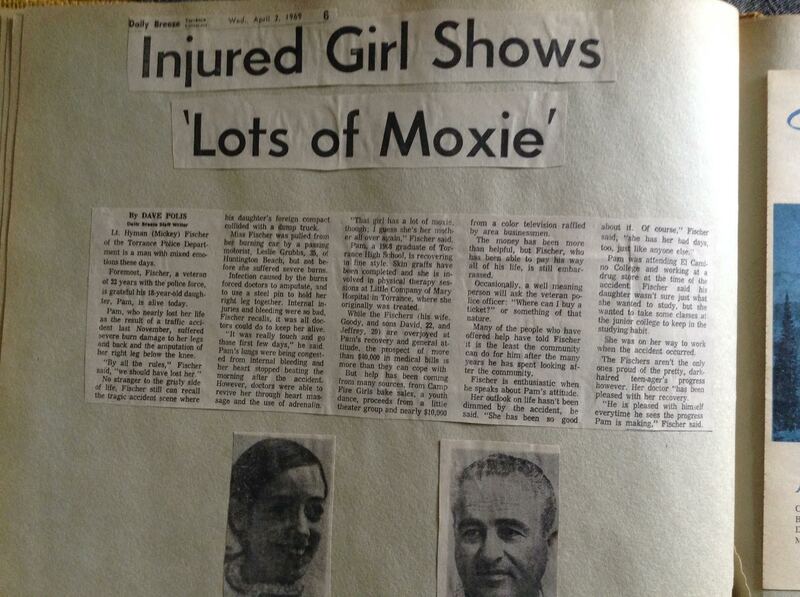 That was a great story and I learned a lot about Moxie Mami I didn’t know before and your wonderful grandparents. I’ve been in the car. It is truly amazing and so is Becky! What a beaut! I love how the color makes your hair “pop”! I’m going to have to make a big trip to come ride in it with ya ;) Thanks for sharing that amazing story and photos. Very nice story ! :) Congrats ! I enjoyed reading your story Becky, and respect so much that a younger person can still be attracted to these cars. I too have the Zenith blue and a sister named Becky who used my 67 in Denver for a couple of years. Wish mine was in the condition yours is in, but with 250,000+ miles on it it still looks pretty good. And by the way gang, with so many of us with ’67’s we should try to get a list going of serial numbers to see how close we might be to build dates.